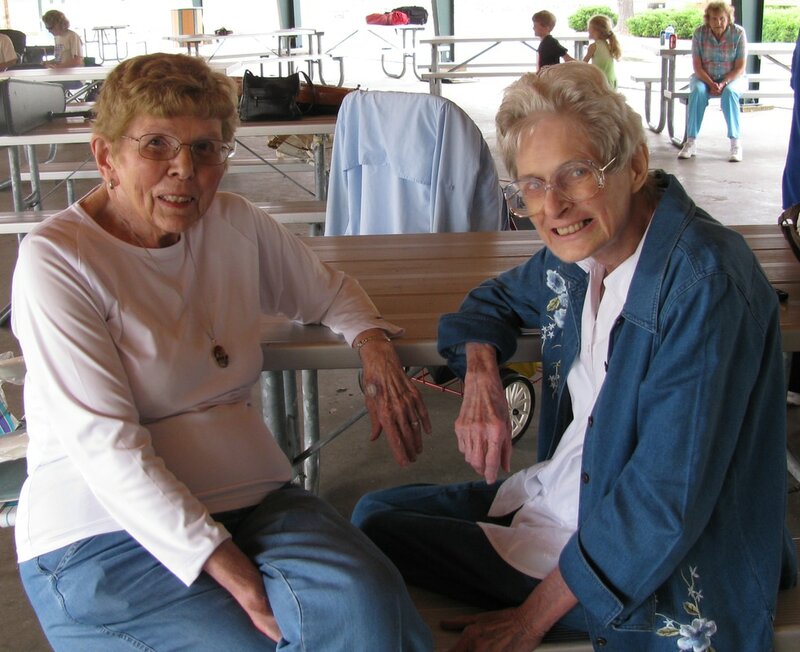 Marilyn Kraft (right) founded the Cincinnati Dulcimer Society in 1979. 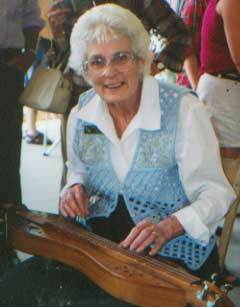 She held high belief that the Appalachian, or lap dulcimer music and craft would not be lost to our region. Thanks to her, our club has been in existence for over 30 years and kicked off a large revival of this sweet instrument. Seated with Marilyn is Helen Blackburn, who helped Marilyn for many years to establish our club. We welcome other ​acoustic instruments (guitar, banjo, mandolin, fiddle, auto harp, hammered dulcimer, penny whistle, bass, etc.) to join us. We have the BEST festivals! Our festivals are held at the Connections Christian Church. Not just for our club members, but open to anyone who wants to learn new ways to play mountain dulcimer. "The Cincinnati Dulcimer Society was founded in 1979 to aid in the preservation of a musical instrument known as the Appalachian Mountain Dulcimer and to promote the use of this instrument to encourage the development of the musical abilities of the members, and to preserve the Mountain Dulcimer's cultural heritage." All Rights Reserved on all images and content. Please do not borrow or share without our permission. Thank you!